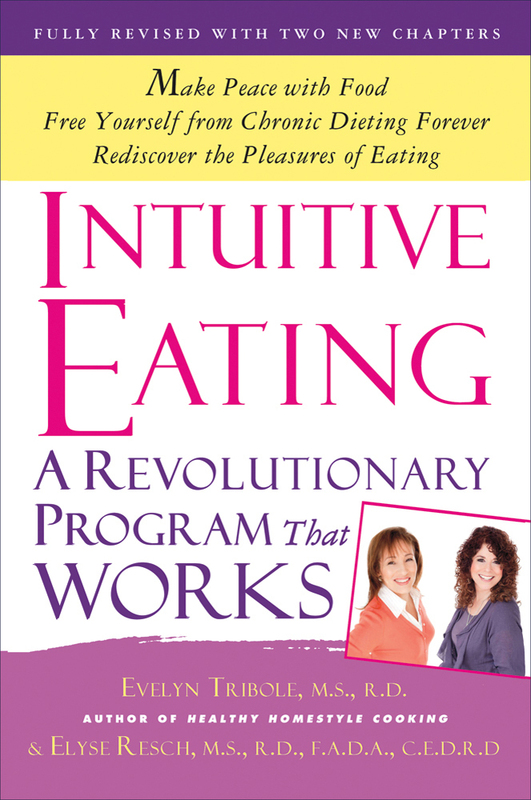 • How to raise an "intuitive eater"–NEW! 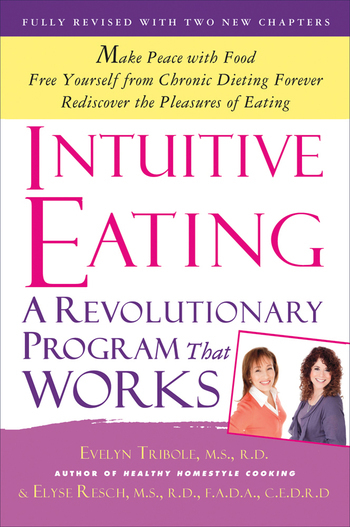 • The incredible science behind intuitive eating–NEW! Elyse Resch M.S., R.D., F.A.D.A. EVELYN TRIBOLE, M.S., R.D., is an award-winning registered dietitian with a nutrition counseling practice in Newport Beach, California. She was the nutrition expert for "Good Morning America" and was a national spokesperson for the American Dietetic Association for six years. ELYSE RESCH, M.S., R.D., F.A.D.A., has been in private practice in Beverly Hills, California, as a nutrition therapist for thirty years, specializing in eating disorders, Intuitive Eating, and preventative nutrition.